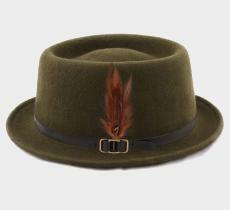 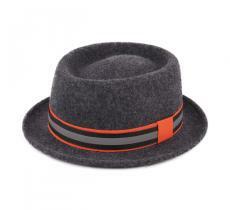 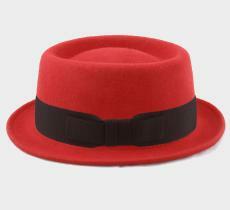 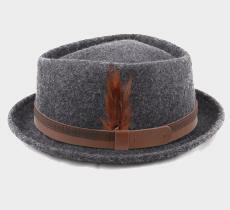 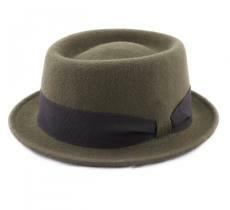 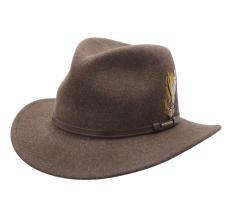 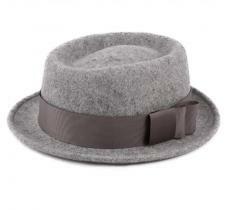 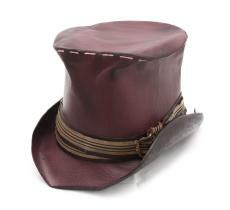 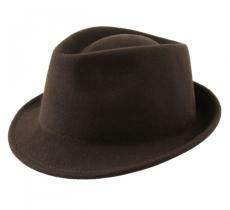 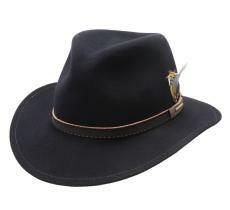 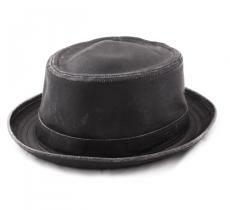 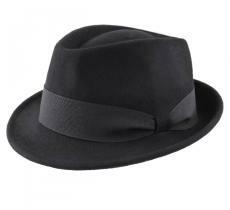 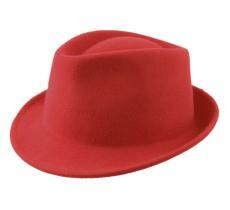 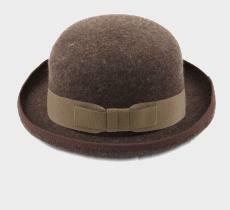 Here is a selection of hats that combine originality authenticity together. 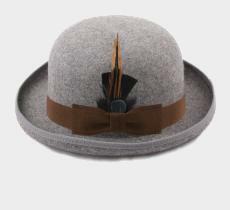 Find on Chapeau-Bas some unique items as well as hats seeking for acknowledgment. 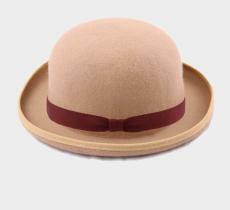 So if you dream of a unique and classy hat worth some French elegance, just embrace our exclusive collection of avant-garde and smart hats. 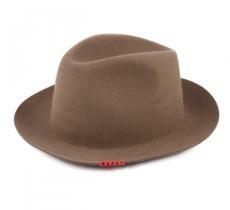 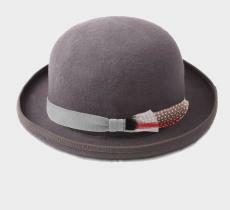 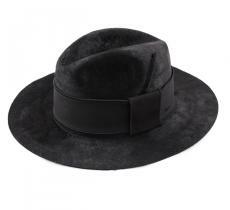 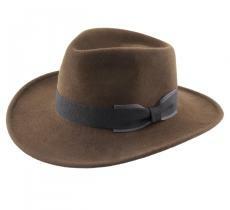 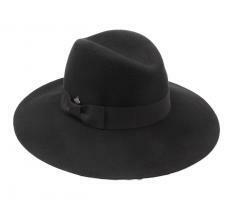 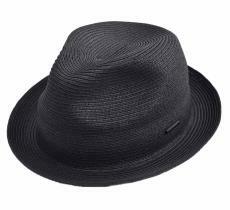 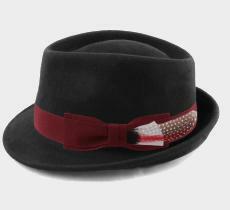 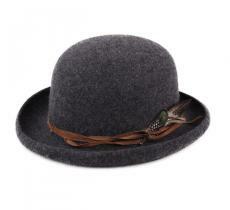 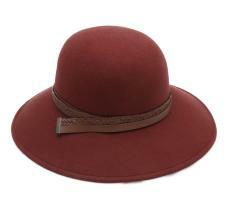 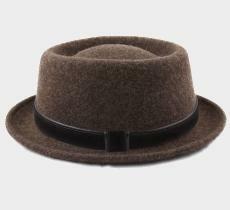 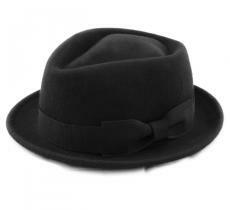 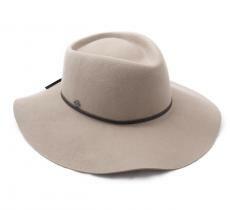 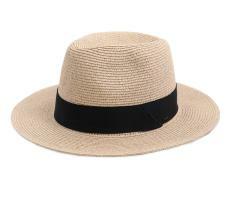 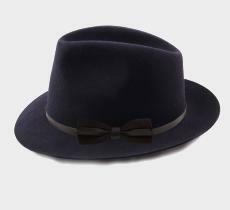 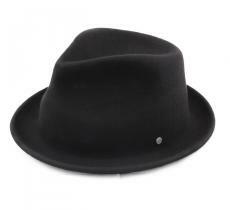 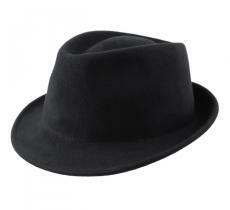 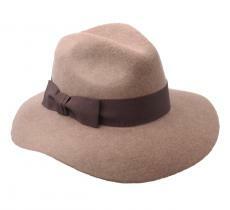 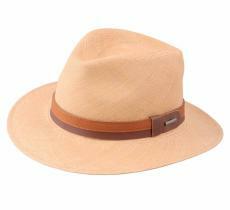 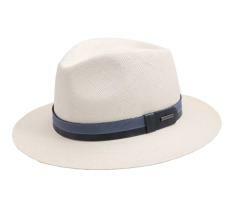 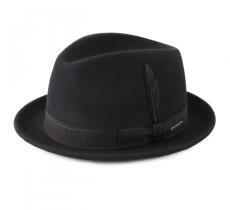 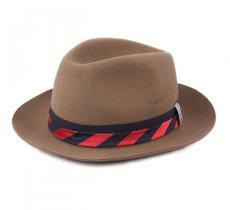 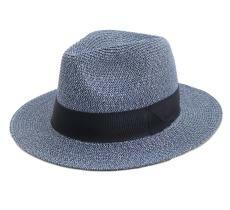 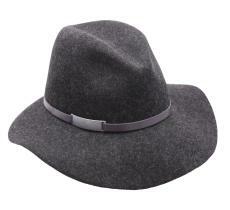 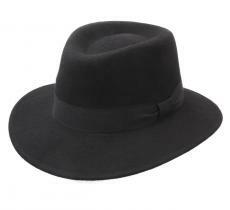 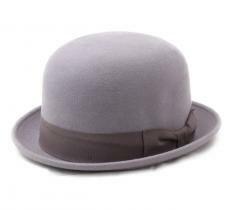 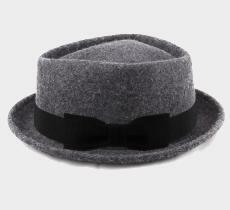 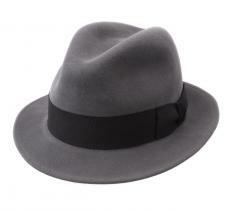 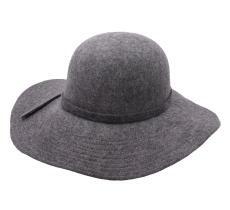 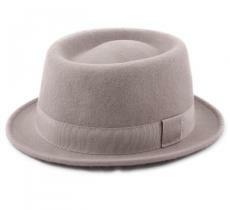 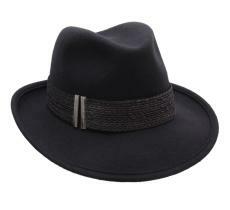 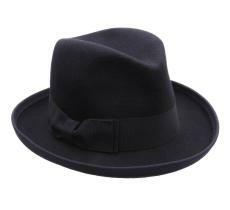 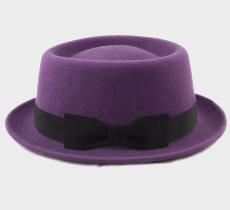 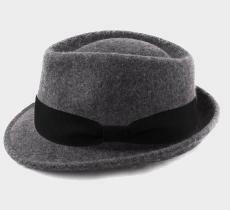 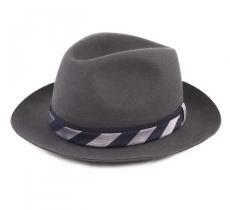 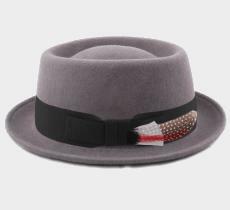 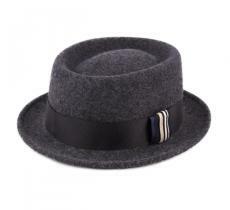 Chapeau-Bas‘s collection of ultra-chic and timeless hats are made up with care. 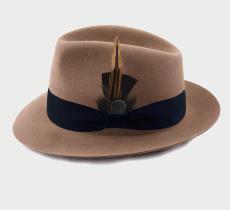 We are committed to finding patterns of chic and high quality hats, and we demand a certain authenticity from our suppliers. 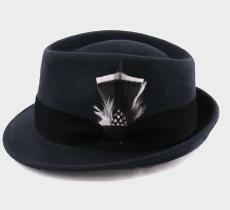 This collection is intended for a clientele of connoisseurs in search of excellence.